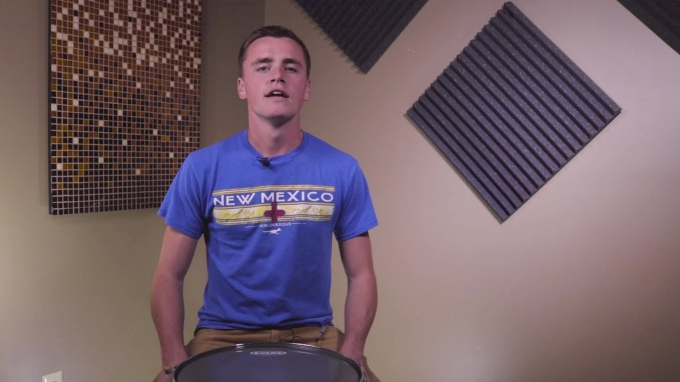 In this series of videos, instructors from the Marching Arts Society show you the fundamentals of rudimental drumming. Click here to check out even more content from the Marching Arts Society! Follow along with the MUSIC as the instructors break down the different concepts they mastered.